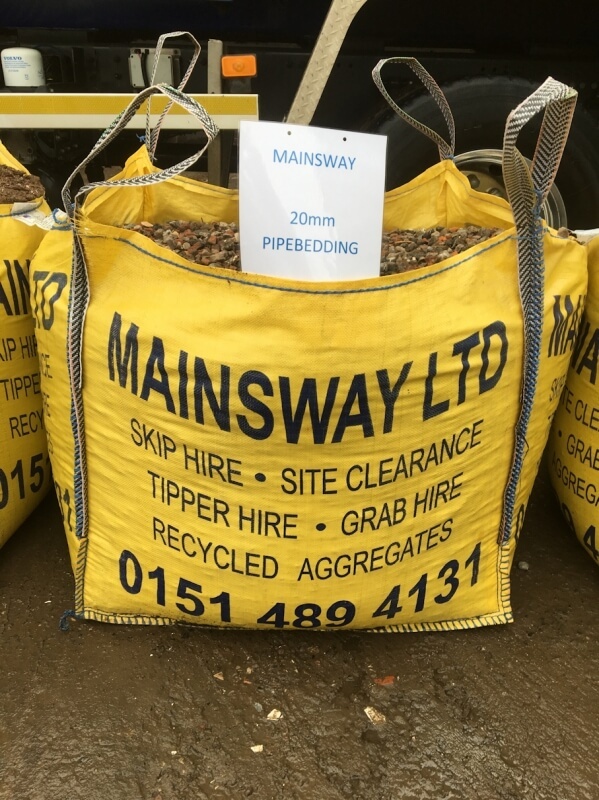 Mainsway Limited provide professional and reliable service in skip hire, tipper hire, recycled aggregates and waste management services. We can supply a wide range of various size skips and containers for various applications, from 2 ton skips to 40yd bins. We are currently recycling at least 85% of the waste, thereby reducing the amount of waste sent to landfill sites.